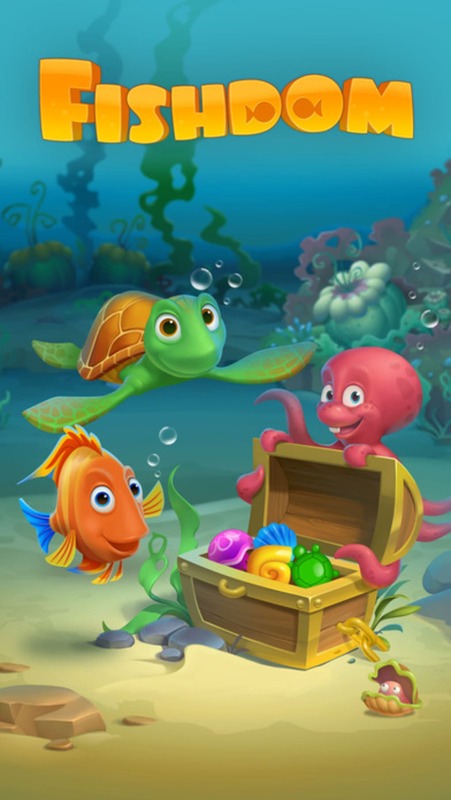 Fishdom is a free software also available for Android, Mac, Windows, belonging to the category 'Games' , and published by PLR Worldwide Sales Limited. Since we added this program to our catalog in 2017, it has obtained 154 downloads, and last week it gained 5 downloads. Its current version is 2.0.3 and it has been updated on 05/11/2017. This software is available for users with the operating system iOS 8.1.2 and later versions, and it is available in different languages such as English, Spanish, and German. It's heavily used in countries like United States and United Kingdom.